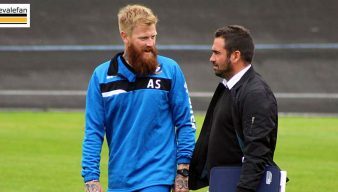 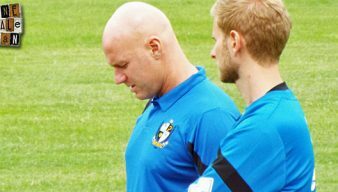 Micky Adams holds a tactics lesson during a tour of the United States in the summer of 2011. 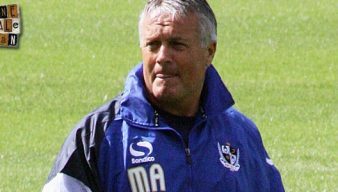 Former manager Micky Adams says he will not be taking up a Director of Football position at Vale Park. 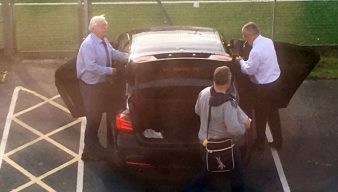 The club’s potential new Director of Football, Micky Adams, watched Vale’s draw with Yeovil alongside owner Norman Smurthwaite. 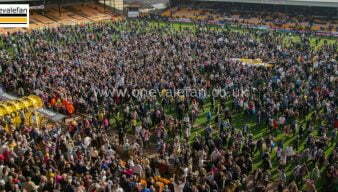 Micky Adams’ new book “My Life in football” contains a number of interesting revelations about his spells at Vale Park. 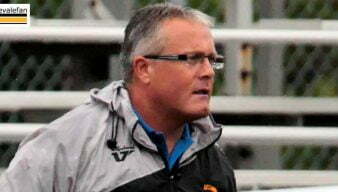 The Sentinel newspaper says that former manager Micky Adams is considering a role as Port Vale’s Director of Football. 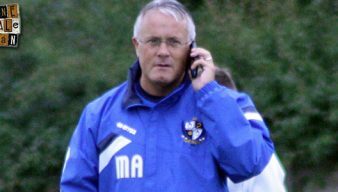 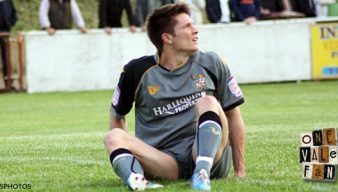 Port Vale owner Norman Smurthwaite is set to announce Micky Adams as the Director of Football but the decision of first-team manager may take longer. 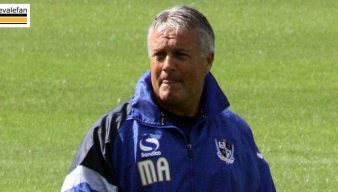 Port Vale owner Norman Smurthwaite has told BBC Radio Stoke that neither Micky Adams nor Nigel Adkins will be the club’s new manager.